WEDNESDAY 30TH OCTOBER 2013 Day trip to RHS Wisley for students. SUNDAY 13TH OCTOBER 2013 Emma Tremewan is running the Henley Half Marathon, fundraising for us. Donate here Thank you! 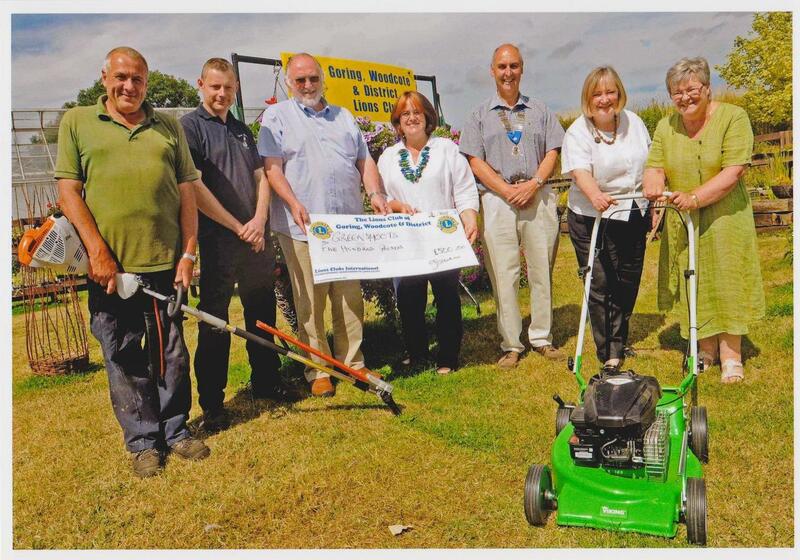 FRIDAY 26TH JULY 2013 Goring, Woodcote & District Lions Club very kindly donated £500 to Greenshoots. The money was used to buy some new equipment from Toad Hall - who gave us a very good deal! A picture was in the paper! WEDNESDAY 24TH & THURSDAY 25TH JULY 2013 We will be serving at the Tea Kiosk in Caversham Court during the evening performaces of this years' Progress Theatre event. 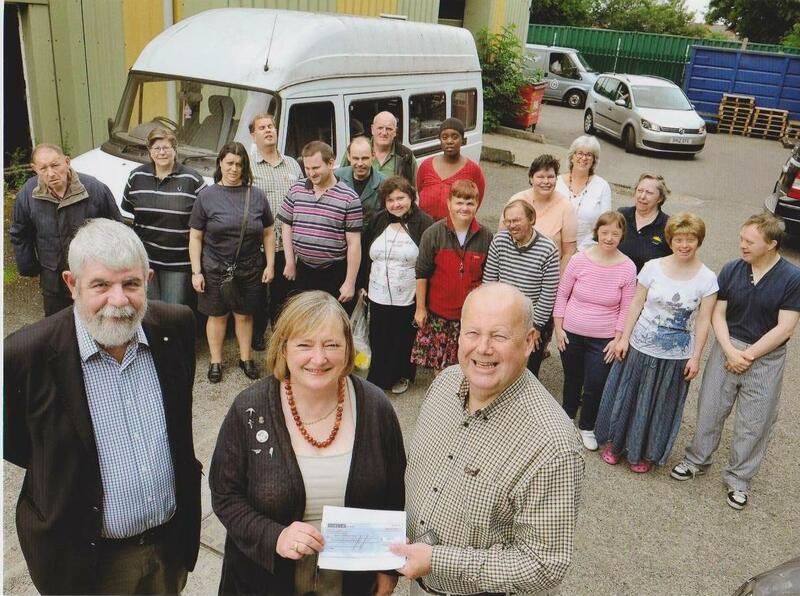 WEDNESDAY 3RD JULY 2013 The ROTARY CLUB OF READING ABBEY - Charity Golf Day at Calcot Park Golf Club to raise monies for our Minibus Appeal. There was a good turn out and during the evening a raffle & silent auction raised funds for us. £3000 was raised at this event! We had our picture in the local paper! THURSDAY 27TH TO SUNDAY 30TH JUNE 2013 We will be serving at the Tea Kiosk in Caversham Court. 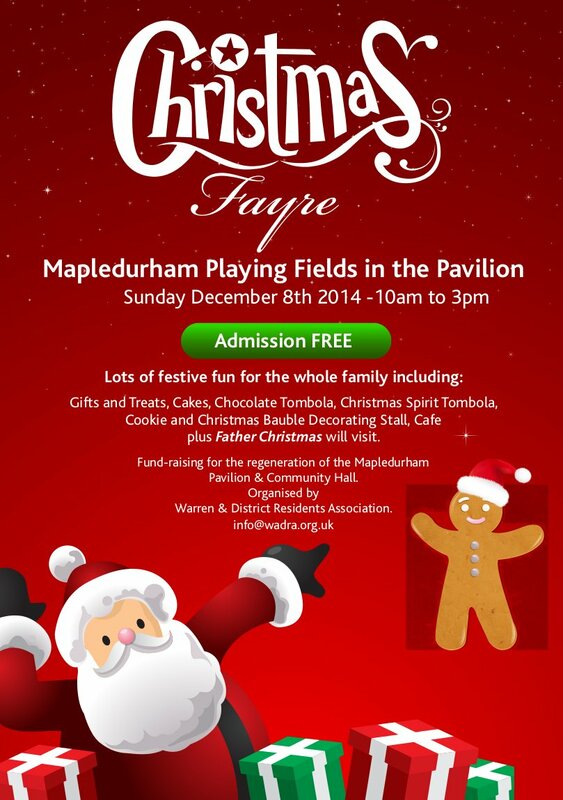 SATURDAY 8TH JUNE 2013 LEAGUE OF FRIENDS SUMMER FETE We will have a stall at this event. This event went well - we were lucky with the weather! Thanks to all who came to support us. We had our picture in the paper! SATURDAY 4TH MAY 2013 We have a stall at the the League of Friends Grand Opening of the Thameside Kiosk, near Caversham Bridge (near the Rowing Club on the Reading side of the river). 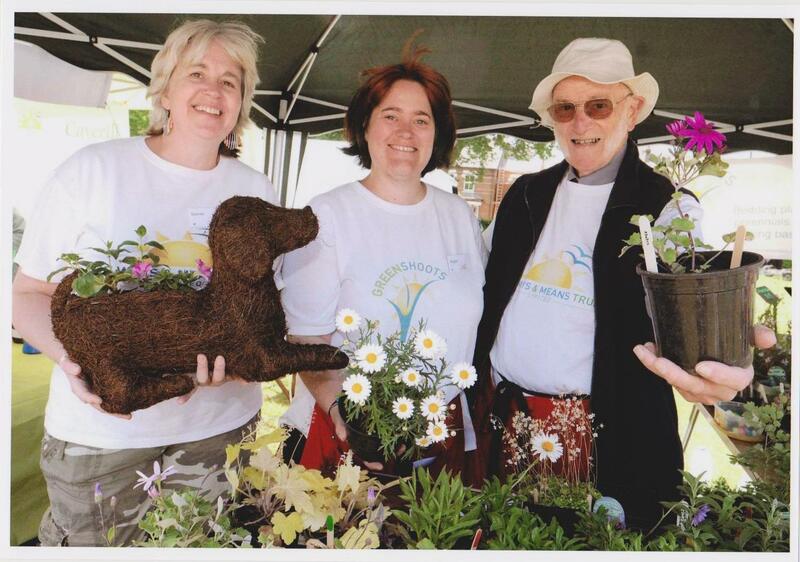 The event is open from 12 - 5 p.m.
SUNDAY 21ST APRIL 2013 Greenshoots hosting a flower arranging competition. FRIDAY 19TH APRIL 2013 CAKE SALE in Barclays Bank, Broad Street, Reading. 10 a.m. to 2 p.m. We will be selling delicious homemade cakes in the bank foyer. SATURDAY 30TH MARCH 2013 We will be serving at the Tea Kiosk in Caversham Court. There is an Easter Egg hunt on in the gardens. Concert at Caversham Heights Methodist Church raising funds for the Charity. £415 raised - Thank you!